Both sides of the appartment a terras. Sea side terras a perfect sea view. Just fabulous! 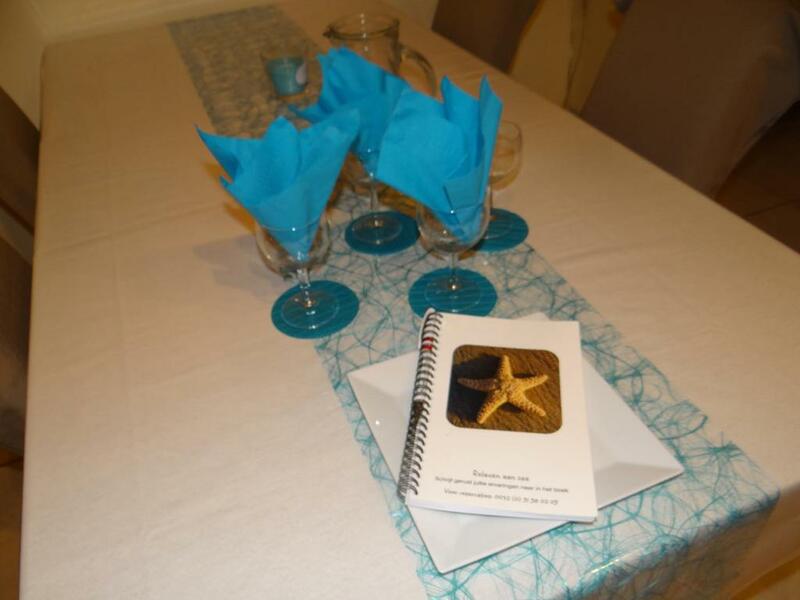 A very warm welcome with chocolates and white wine. Everything properly explained. For the last 6 years we've stayed in Mariakerke, first time we had an appartment, that provided all necessary items, towels, bedsheets, salt, coffee, cappuccino ... Definitely a very big plus if you arrive after midnight. Great sea view and location. The beach just in front of the apartment and children playground around. Nice and friendly owner. Welcoming jug of orange juice. An underground parking lot would be a strong asset (if available). 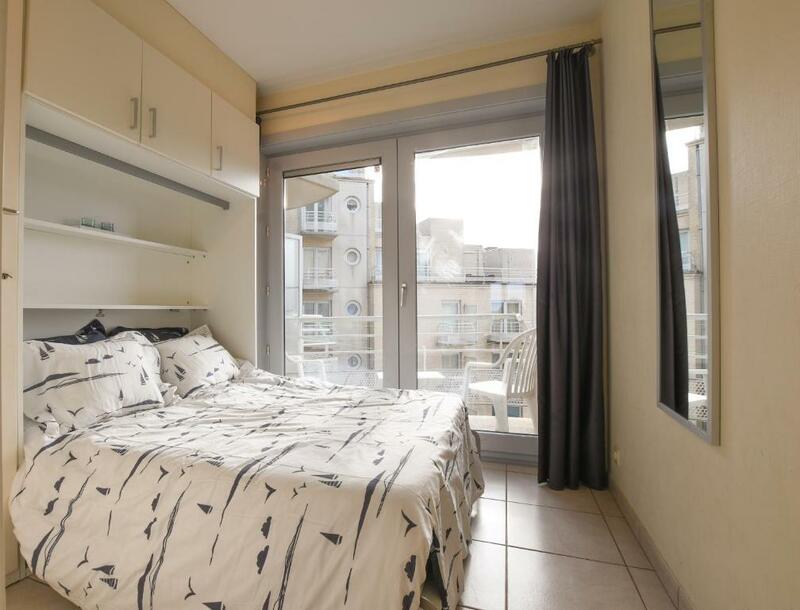 La vue, les petits cadeaux de bienvenue et la proximité de la plage! 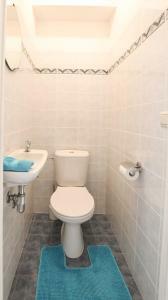 Proper appartement met alle faciliteiten. Zeker de moeite waard! 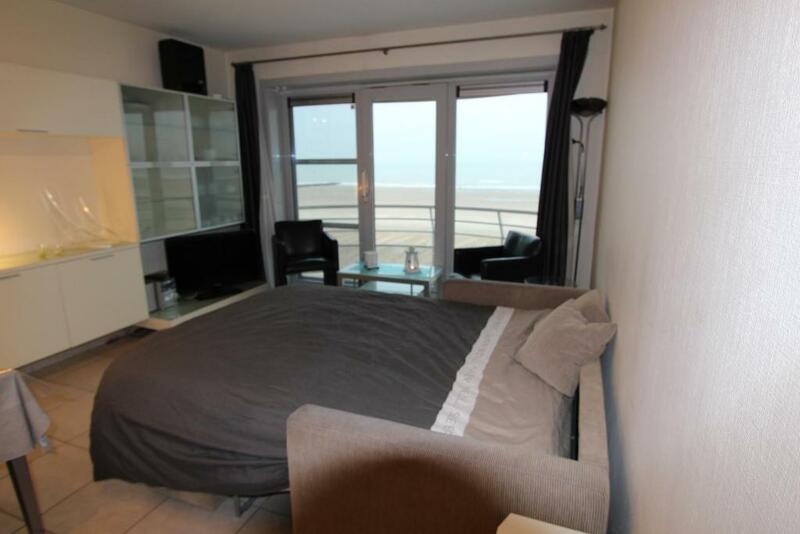 Lock in a great price for Appartement Zeezicht – rated 9 by recent guests! One of our best sellers in Ostend! Offering an apartment with sea view and access to a seasonal outdoor swimming pool, Appartement Zeezicht is located on the beach promenade in Ostend, within a few steps from the North Sea’s sandy beaches. The accommodations consists of a seating area, a dining table and a small balcony with sea view. There is a fully equipped kitchen and a bathroom with a shower. A variety of restaurants, cafés and shops can be found within an easy walking distance from the Zeezicht. It is 1,950 feet to Wellington Golf Club and 1.2 mi to Leopoldpark. Ostend International Airport is a 5-minute drive away. The medieval city of Bruges can be reached in 25 minutes by car. 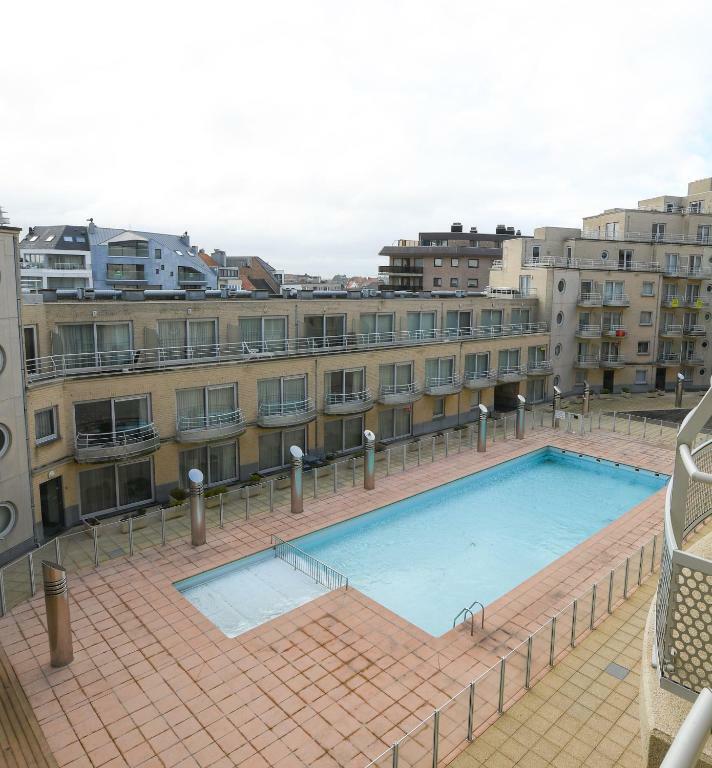 This property also has one of the top-rated locations in Ostend! Guests are happier about it compared to other properties in the area. When would you like to stay at Appartement Zeezicht? This apartment has a kitchenette, dishwasher and microwave. House Rules Appartement Zeezicht takes special requests – add in the next step! Please inform Appartement Zeezicht of your expected arrival time in advance. You can use the Special Requests box when booking, or contact the property directly using the contact details in your confirmation. Bed and sofa were quite uncomfortable. Shower looks not really clean. 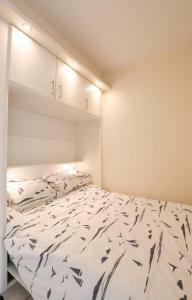 The bed(s) were not comfortable and as a couple with back problems a major issue. During our stay we were very lucky we had very sunny days. At night the one heater in the living room was insufficient to warm the rear bed room. The heater near the bedroom did not work. Cooker hood was not functioning properly.